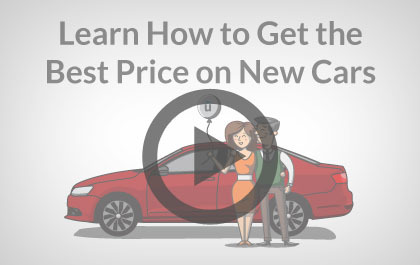 Looking for an Infiniti in Canada? 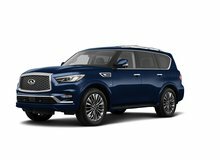 Infiniti is the luxury division of Nissan, a Japanese automaker, and was first introduced in the North American market in 1989. The first vehicles to launch were the Q45 and the M30 in 1989. 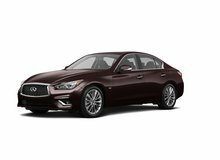 The current product line consists of the Infiniti Q series and QX series. 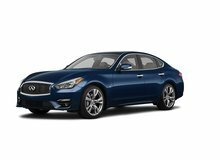 The current Q sedan model lineup includes the Q60 Coupe, Q50 Sedan and Q70 Sedan. 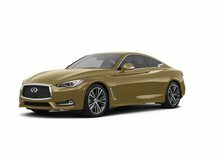 To many car enthusiasts, the Q60 Coupe is known as the Japanese BMW, due to its high performance and handling capabilities. The BMW 340i is a direct competitor, along with the Audi A5 and Mercedes-Benz C350 Coupe. The company was also awarded the Best Luxury Brand Residual Value in 2012 by ALG, the fourth consecutive year in a row. 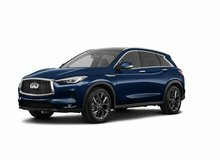 Infiniti recently established a new performance division called the Infiniti Performance Line (IPL) in 2010 to compete against other performance divisions of competitors such as BMW Motorsport, Mercedes-Benz AMG, and Lexus F-sport. The company is a leader in innovation with advanced technologies including, Lane Departure Prevention (LDP), an Intelligent All-Wheel Drive System, and a Blind Spot Intervention System. 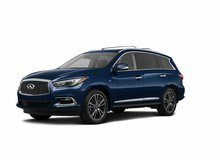 Unhaggle is not affiliated with or endorsed by Infiniti in any way nor does Unhaggle endorse any products, services, or websites that may be referred to in, or linked to, this site. All product names, trademarks, and trade names are the property of their respective owners.